At Dream Navigators we often call ourselves “Purveyors of Fine Travel.” It is because of our obsession with perfection and desire to craft only the best travel experiences for our clients. 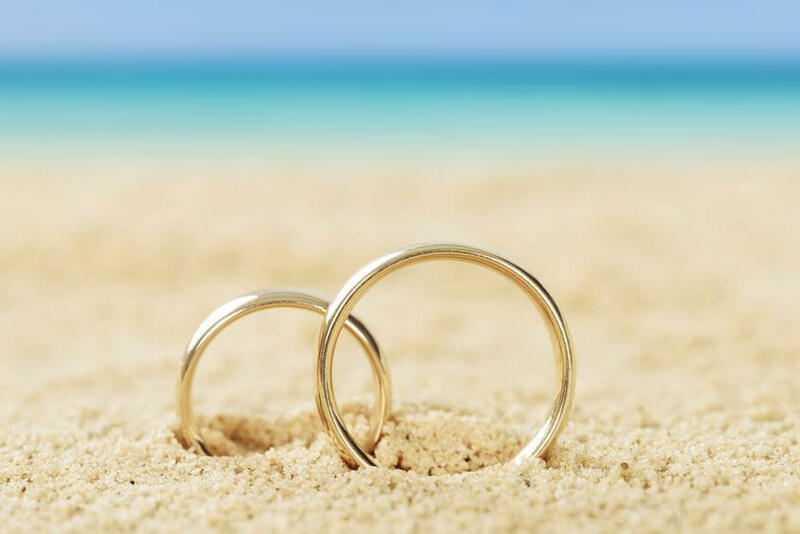 When it comes to planning a honeymoon, destination wedding, or even the renewal of vows in a dream locale, we can guide you every step of the way. We know how to manage the dozens of big and little details that transform a potentially stressful event into a beautiful memory. From choosing the best destination and the perfect resort, to coordinating the ceremony and after-parties, we know how to do it all flawlessly. 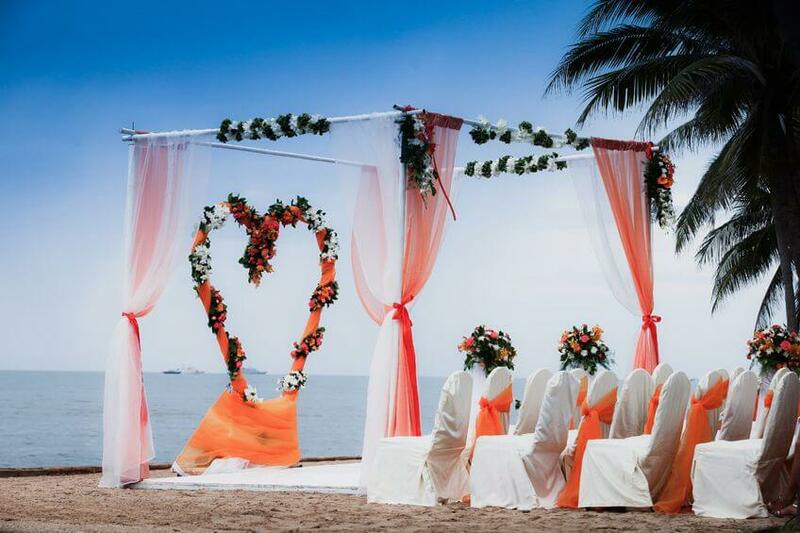 We believe that every bride and groom deserves a honeymoon to remember. As experts in luxury travel, we always seek to create something extraordinary that completely reflects the personal tastes and desires of our clients. From relaxing in impeccable style to enjoying activities like biking, sailing, snorkeling or scuba-diving, we make sure you’ll receive nothing but the best. You see, we understand that a honeymoon is no average vacation. It is an opportunity to forge life-long memories of the heart. Taking your celebration to another city or country requires a level of professional knowledge not found among ordinary travel agencies. From critical hotel contract clauses to important local marriage legalities, our skilled consultants leave nothing to chance. Of course, we are also experts at handling all the travel details so you can truly relax and enjoy your special event. "Cheryl and the Dream Navigators, thank you so much for planning the absolute perfect honeymoon. We had an incredible time and will never forget our experience Down Under!"